Artin is a partner in the firm’s business litigation practice group. 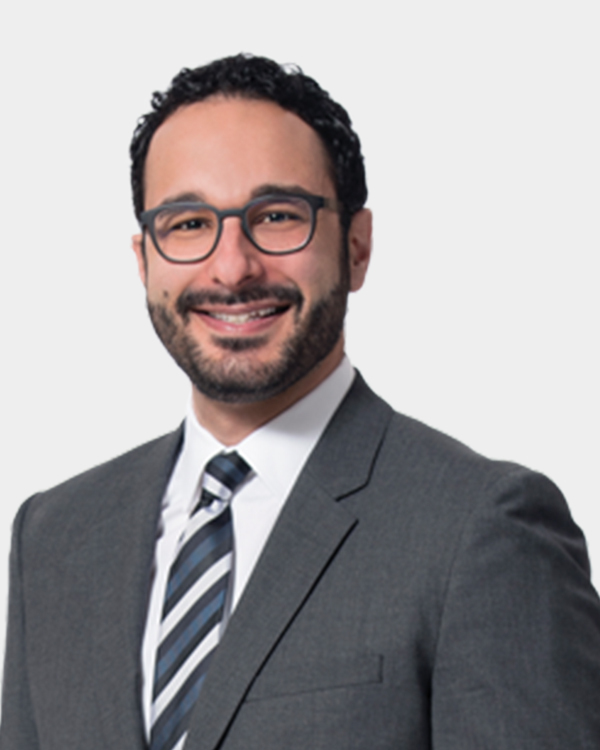 Precise and analytic, Artin brings over a decade of experience to bear on complex litigation problems. Artin adeptly manages significant volumes of litigation for some of the country’s largest banks and financial institutions, never losing sight of providing an exceptional level of service to his clients. He has been a dedicated financial services litigator since starting the practice of law at ground-zero of the financial crisis, affording him with an unparalleled depth of experience, versatility, and strategic vision. With honed skills and clarity of thought, Artin is able to efficiently develop and execute bespoke defense strategies to ensure consistently favorable litigation outcomes for his clients. Artin’s innovative approaches are particularly well-suited to Telephone Consumer Protection Act litigation. He stands with his team at the leading edge of every development in the law and collaboratively draws upon the strengths of his colleagues to provide sound guidance to his clients around every twist and turn of the constant changes in the TCPA landscape at the district court, appellate, and regulatory levels. Artin has also written extensively on TCPA developments, as well as developments in other aspects of financial services regulations including state and federal mortgage servicing laws. He frequently presents on these topics to the industry through speaking engagements and webinars.